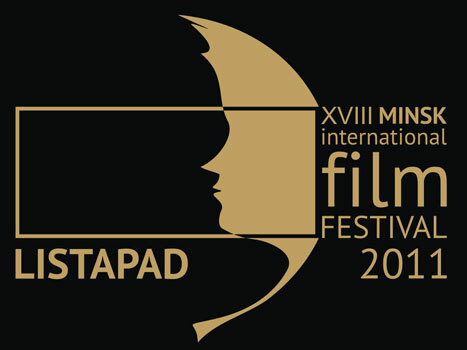 Taking place in Minsk in annually in November since 1994, the Listapad Film Festival gained international status in 2003. Attracting hundreds of talented filmmakers and over one hundred thousand cinema-goers every year, Listapad is one of the most important cultural events for the city. The festival was founded by a group of government-based organizations including the Ministry of Culture of the Republic of Belarus and the Minsk City Executive Committee with the goal of promoting the film culture of Belarus and its former-Soviet neighbors. Currently, the Listapad programme features hundreds of films within thematic showcases or as part of competitions. 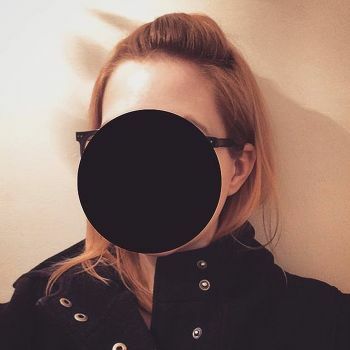 The Main Competition gathers films from former-Soviet Bloc countries, with the remainder of competitions welcoming submissions from around the world, including Young Directors, Documentaries, and Young Documentary Directors. After years of distributing awards via audience voting, a jury was set up in the 17th edition of the festival and has continued to determine the ultimate prize winners. Grand and glittering opening and closing ceremonies take place at the Palace of the Republic, with festival screenings taking place in cinemas across the city. Looking to check out a few flicks and get a feel for the local film culture during your stay in Minsk? Stop by the Listapad official website or Facebook page (which tends to have more information in English) to learn more about upcoming programmes and ticket information.